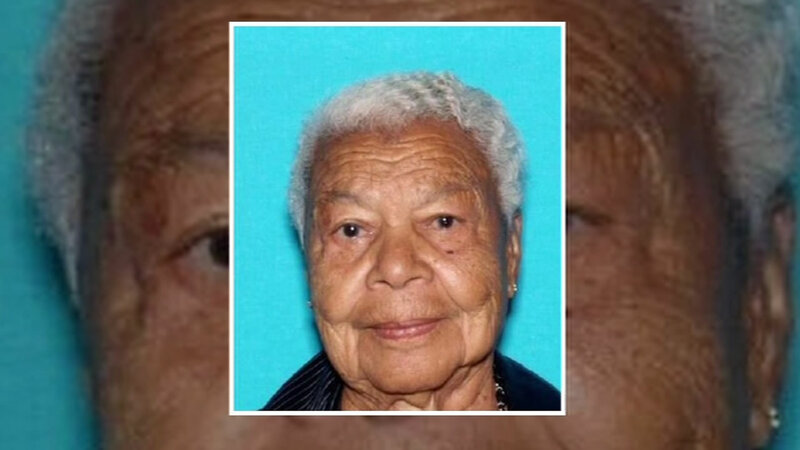 SAN RAFAEL, Calif. -- Police are asking for help today finding a missing 98-year-old San Rafael woman who left her home Friday in a tan 2007 Ford Escape. Erlene Flagg was last seen at 11:12 p.m. at her home at 80 Oakmont Ave. The California license plate number to her Ford is 5YOM051. Police said she is a priority missing person because she has been diagnosed with late onset dementia and Alzheimer's. Flagg is described as a black woman with gray hair and brown eyes. She is 5 feet 5 inches tall and weighs 145 pounds, according to police. Officers do not know where Flagg was going when she left home, but she mentioned earlier in the day that she wanted to go gambling at either River Rock Casino or Graton Resort and Casino. Flagg has access to money. She does not have a cellphone and her license has been suspended, police said. Police are asking anyone who sees Flagg to please call them.